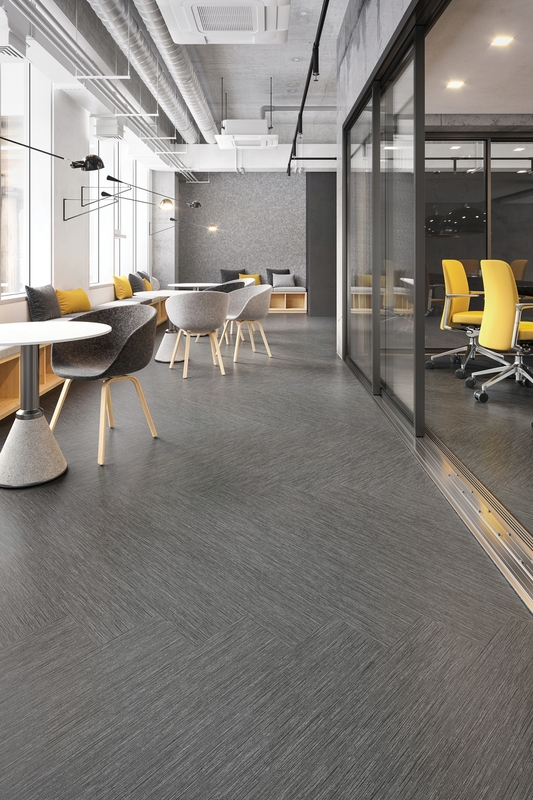 December 11, 2018 /3BL Media/ - Pivot Point Red List-free enhanced resilient tile represents a true change in direction for sustainable resilient flooring. This award-winning hard surface holds Living Product Challenge Petal Certification and is manufactured using alternative chemistry. Design and color draw inspiration from fresh, natural materials and biophilic influence. In 2018, Pivot Point was recognized with a Metropolis Likes Award at NeoCon and a Nightingale Award (Silver) at the Healthcare Design Expo. 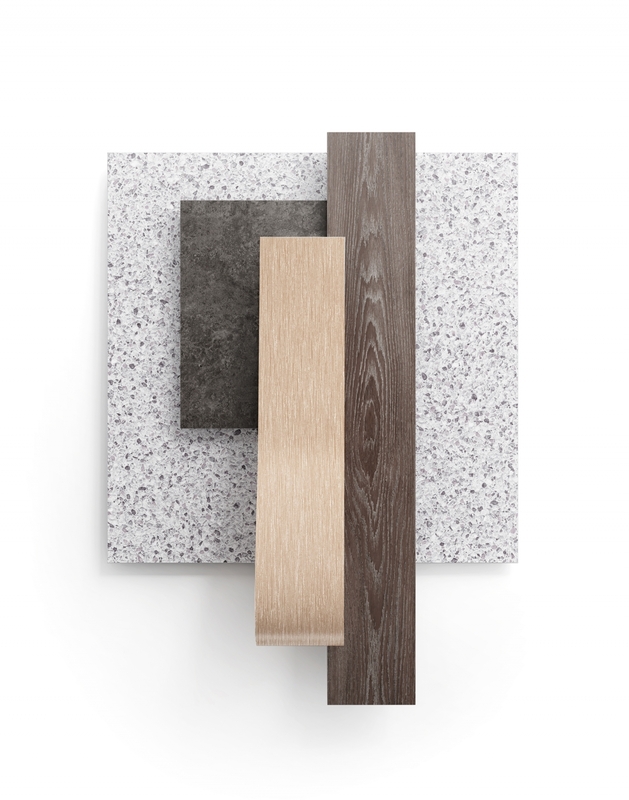 Pivot Point features four wood and four textile patterns in a 7" x 48" plank format and four terrazzo and natural stone visuals in 36" x 36" tiles. 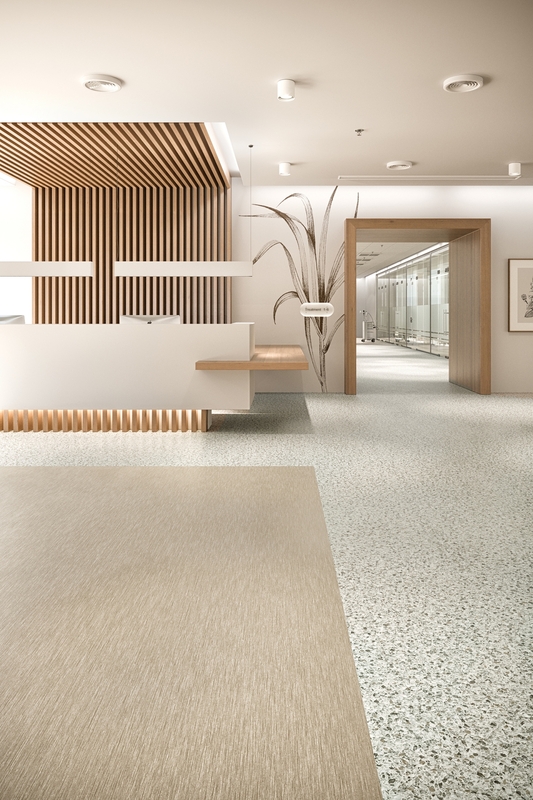 The colors and styles within the collection can be combined or used individually to create abstract, contemporary flooring designs. Pivot Point features a 3 mm thickness, a 20 mil commercial wear layer for superior durability and an M-Force™ Enhanced Urethane finish. In addition to its Petal Certification, Pivot Point is also FloorScore® certified. As part of Pivot Point’s Petal Certification and Mohawk’s commitment to leave a handprint rather than a footprint, Mohawk Group engaged in a special handprinting partnership with Groundswell to install 10 smartflower™ solar systems in underserved communities and at educational institutions with STEM programs across the U.S. Last month, the collaboration debuted its second smartflower in Eden, N.C., near Mohawk’s historic Karastan woven rug and carpet plant. Click here to explore Pivot Point online.